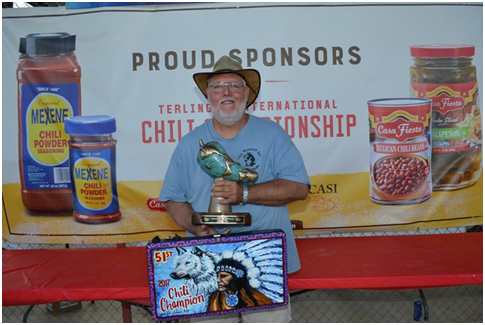 To create and maintain a structure that promotes chili cookoff events, bridging the gap between local charitable organizations, the community and corporations. CASI sanctioned chili cookoffs are intended to bring local communities and competitive chili cooks together to raise awareness of chili and raise funds for the local charities, while supporting the community with wholesome, enriched competitive cooking events. Making a positive difference in someone's life with every pot of chili cooked. This vision portrays the attitude of every CASI cook as we fire up our stove to cook a pot of chili at a charity or community CASI sanctioned event.